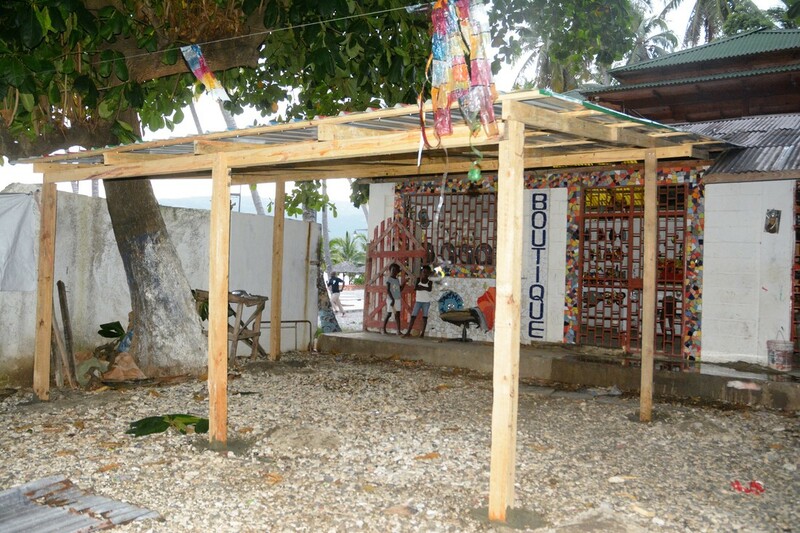 Jacmel Mozaik is a project of the Young Entrepreneurs Program of Art Creation Foundation for Children (ACFFC) located in Jacmel, Haiti. ACFFC is a art, education and feeding program for children living in severe poverty. 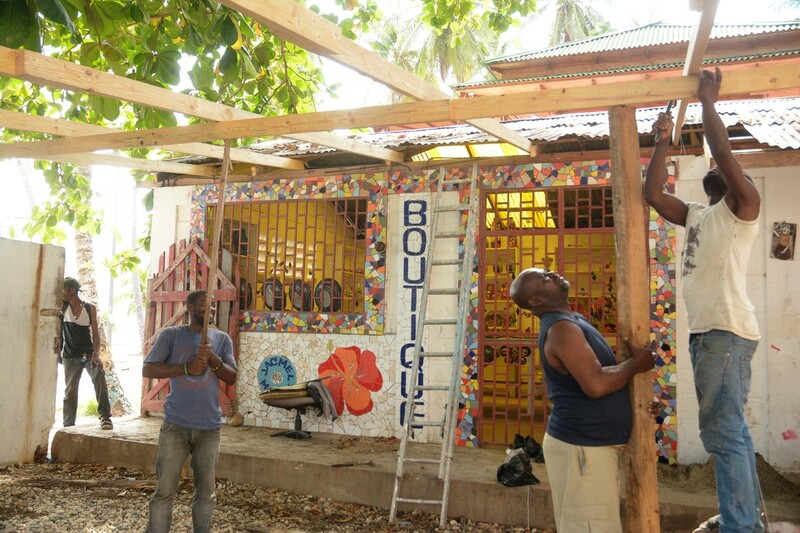 The mission of Jacmel Mozaik is to empower the young adults of ACFFC to forge their own path to financial independence by providing opportunity, business skills and a platform for their artistic creations. NEWS! Coming soon, artist work space and visitor/tour group workshop area! Check back at a later date for more information. Show your support! All proceeds from the sale of JM apparel goes directly to supporting our Young Entrepreneurs Program, providing resources and opportunity to young adults transitioning to independent lives. Sign up to be on our mailing list! Receive notices of new services, new products and events!